Chris Carnes recalls quite vividly the moment he knew his hobby became an obsession. 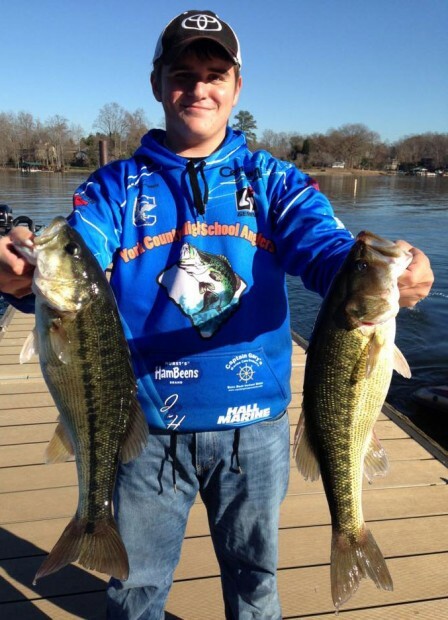 Carnes, who will be a senior at York Comprehensive High School in South Carolina, is part of a growing number of high school students that are participating in competitive fishing events organized by The Student Angler Federation (SAF). SAF, which operates under The Bass Federation, was founded in 2007 and began holding state championships in 2011. Today, SAF hosts state championships in more than 40 states. For a student to become a member, they must be a part of an SAF certified high school or community club, which can feature students from multiple high schools so long as they are located relatively close to each other. In order to become certified, the club must register online, list an adult adviser and pay a small annual membership fee. Within a club, students are split up into pairs to form individual teams that compete at tournaments. 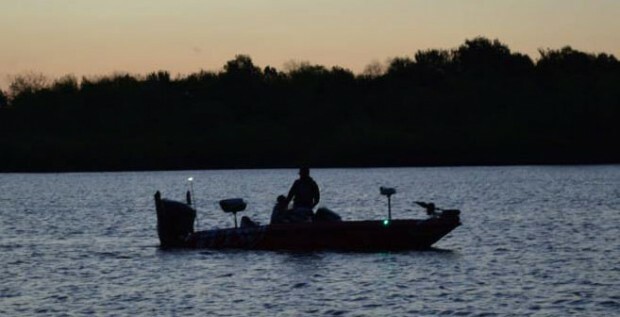 The driver of a team’s boat, typically a parent of one of the two team members, serves primarily as a mentor, offering advice and guidance without actually doing any of the fishing themselves. Boats are launched before 7 a.m. and are required to return by mid afternoon. Each boat can catch up to five bass which are then brought back to shore and weighed. The winner is the team with the heaviest bag of fish. Mark Gintert, national youth director of The Bass Federation, notes the rapid growth of competitive fishing among high school students. 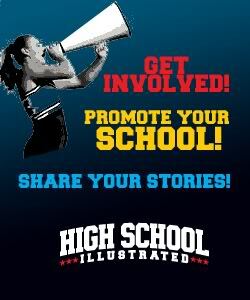 According to Gintert, Texas, Kentucky, Tennessee and Arkansas maintain the largest number of high school participants. 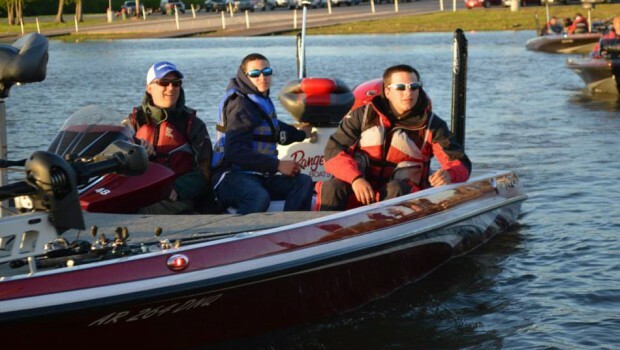 In order for a fishing team to advance to a conference championship, a team must finish in the top ten percent at a state championship or place in the top 3 at one of five SAF High School Fishing Opens. The winner of each conference championship then advances to High School Fishing National Championship. 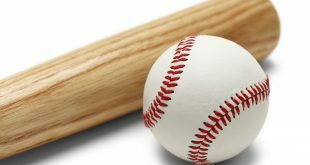 SAF also hosts the High School World Finals, which is open to all its members, though placement at this particular tournament plays no role in advancing to the national championship. 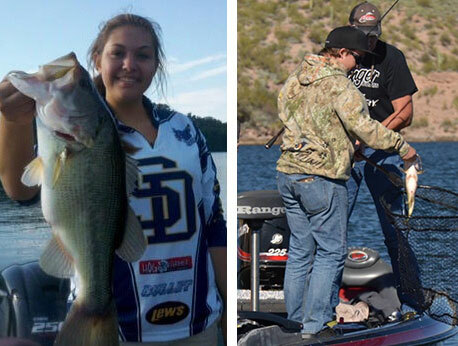 While the South draws more interest in the sport, there is no shortage of quality high school anglers on the West Coast. 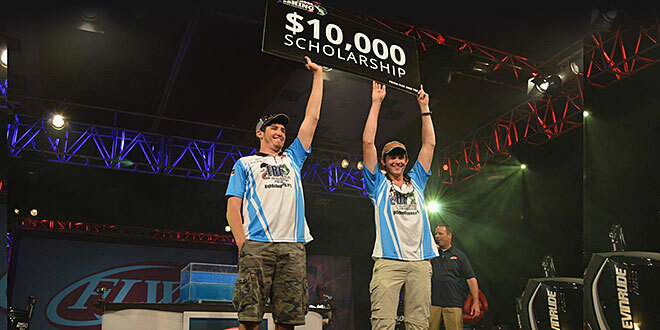 Shane Edgar, who will be a senior at Phoenix High School in the Fall, won the 2013 and 2014 Arizona State Championship as well as the 2014 High School National Fishing Championship with teammate Frankie Mueller. Edgar said a good angler requires determination, patience and the ability to adapt quickly and alluded to the experience he and his teammate had at last year’s national championship as an example of where these skills come into play. Carnes, who placed 13th with his teammate Justin Grigg at last year’s High School World Finals, emphasized the importance of not becoming frustrated when things aren’t going your way out on the water. Both Edgar and Carnes said they plan to participate in SAF events in their final year of high school and hope to eventually make a profession out of it. According to Edgar, a professional angler can be a lucrative career.